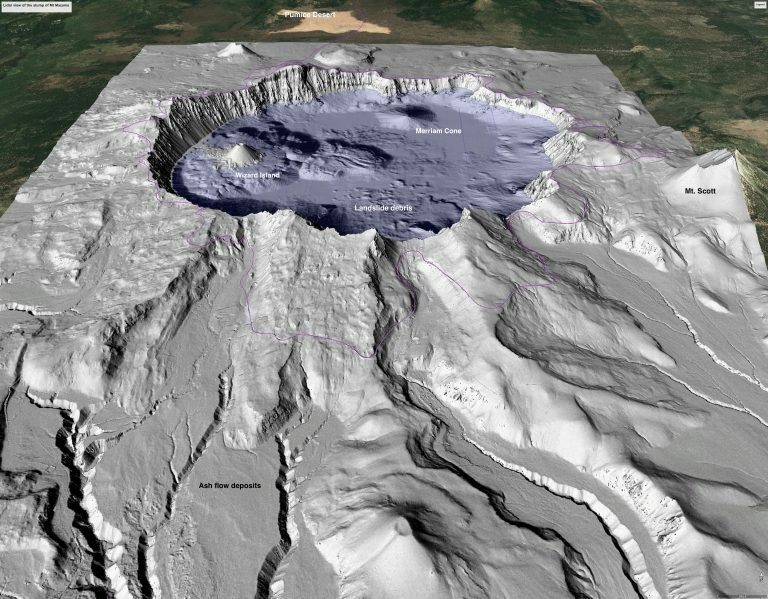 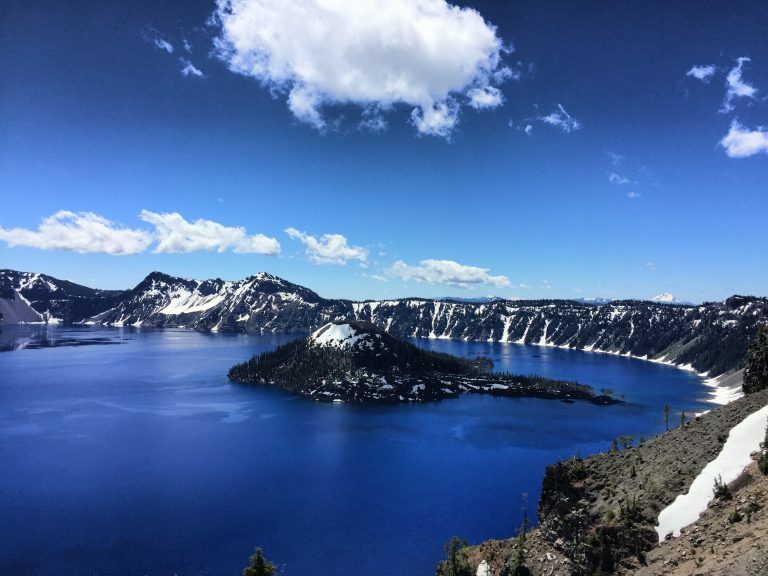 Ian Madin has worked as a geologist with the Oregon Department of Geology and Mineral Industries for nearly 30 years. 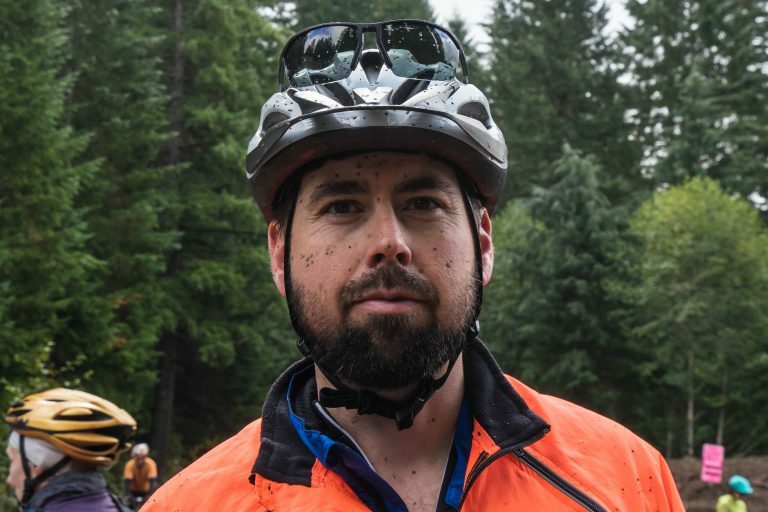 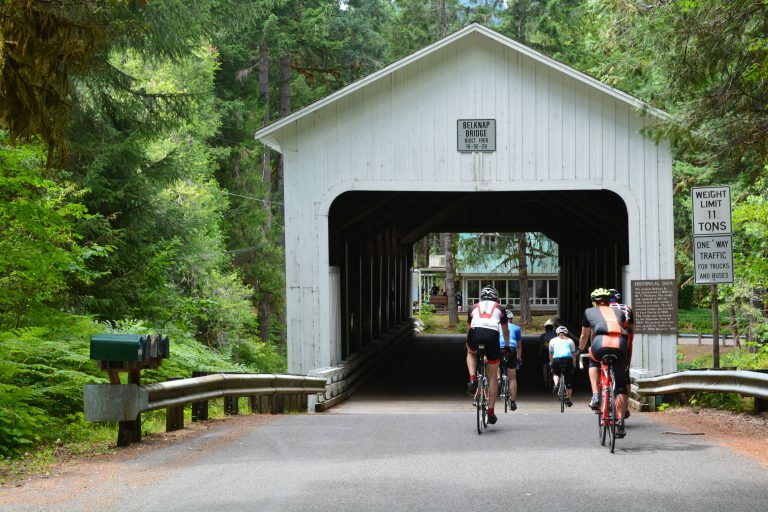 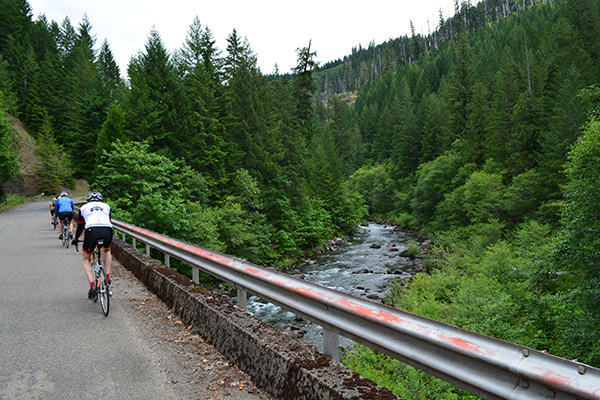 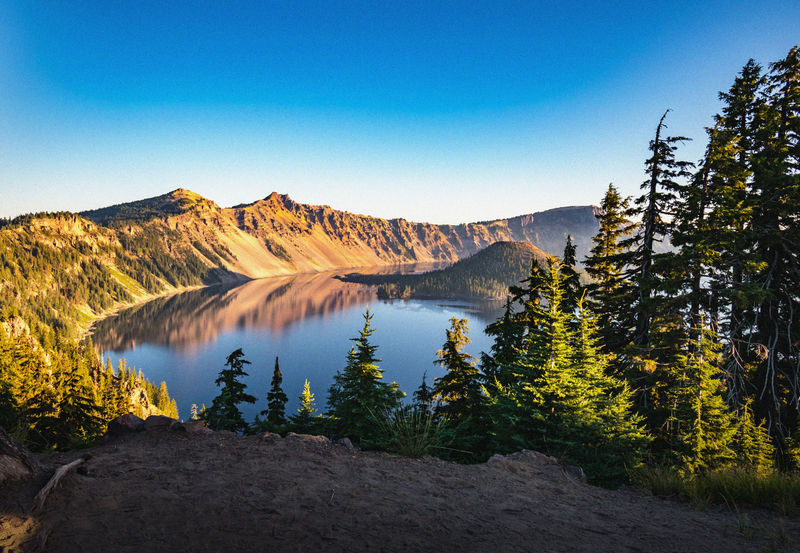 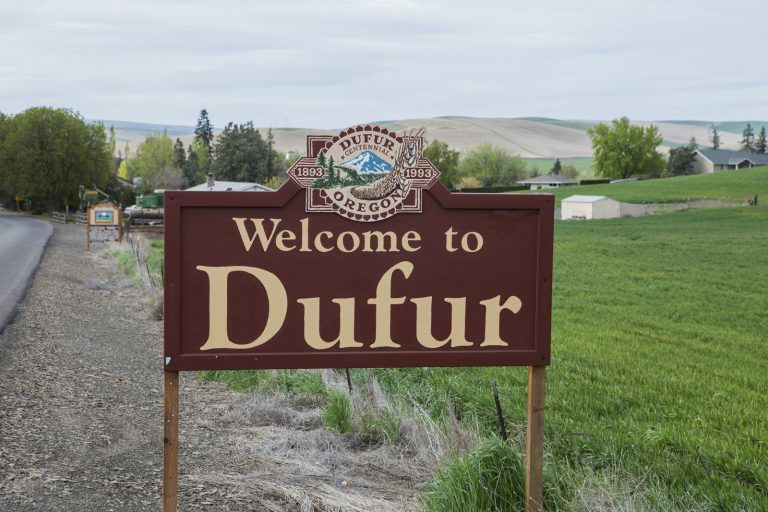 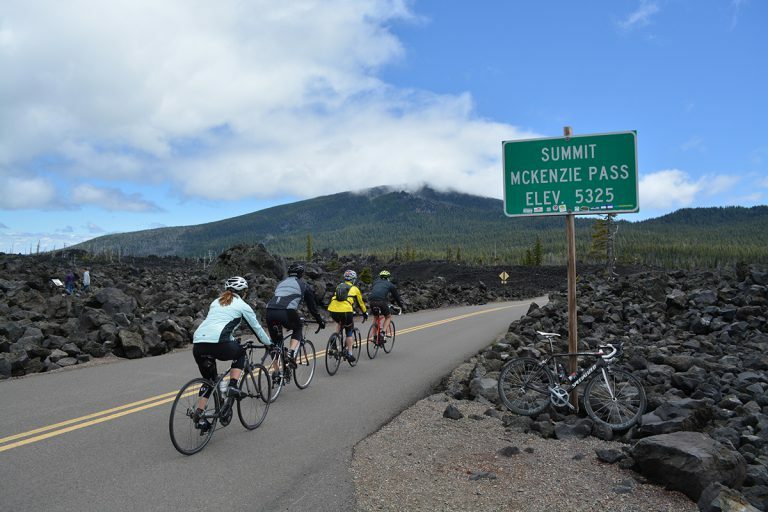 By Nick Hughes – Cycle Oregon Writer Join us on GRAVEL and experience the charming town of Dufur. 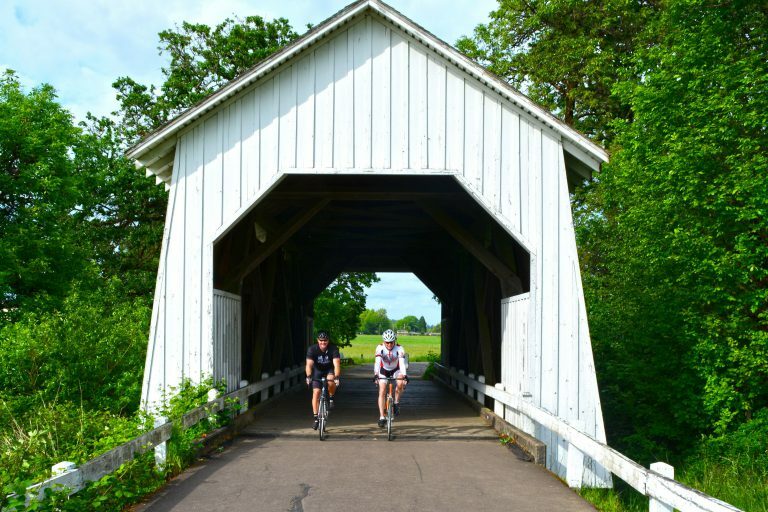 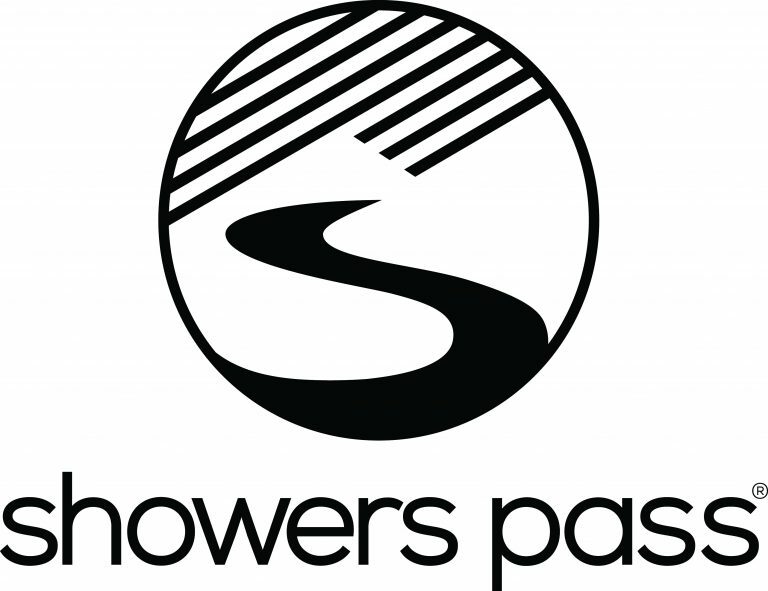 New to gravel riding?